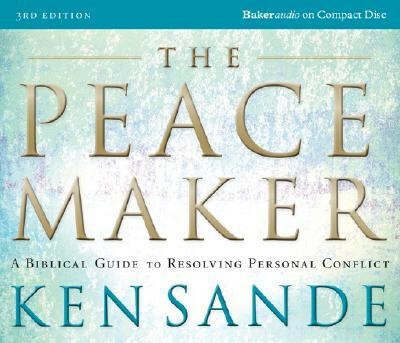 The Peacemaker, Ken Sande’s foundational book on peacemaking, is also available as an audiobook on CD. 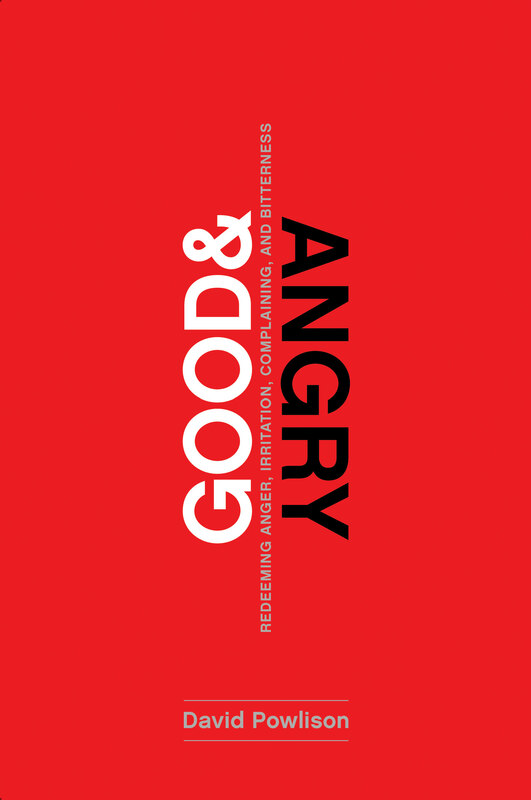 Ken himself reads this biblical guide to resolving personal conflict. It’s great for your commute, road trips, or other situations when you want to listen to something edifying.